We are pleased to announce that Bridge International has been accepted as a member of EnglishNew Zealand. English NZ is an organization who represent an exclusive group of New Zealand’s most favourable English schools. 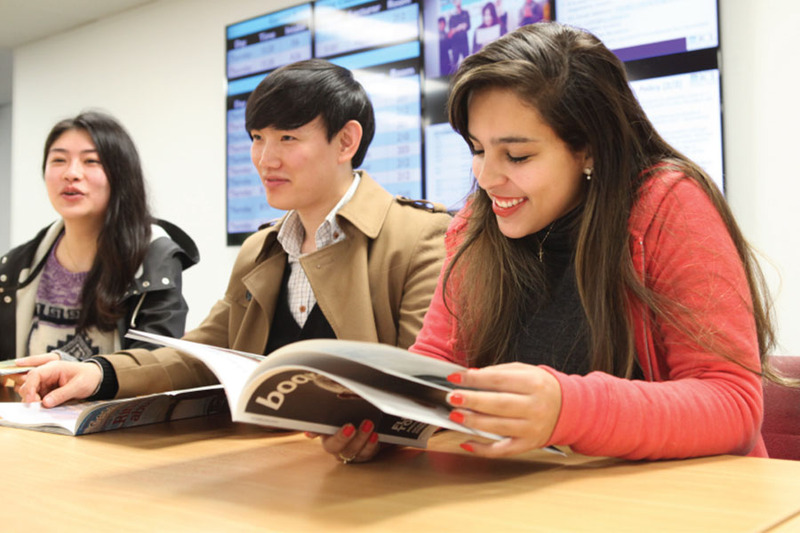 Currently, 26 top English language schools in New Zealand are represented by English NZ. In order to become a member, schools are audited to a strict criteria which must be met above and beyond NZQA requirements. Being recognised as a member signifies quality standards across: staff qualifications, curriculum and assessment, facilities, student support, student recruitment and management. New Horizon College (NHC) and Auckland English Academy (AEA), are also members of English NZ. Annual spot auditing by English NZ ensures ongoing commitment and advancement by the Bridge and ICL staff. We are confident that students, parents and agents will have quality experience with Bridge.